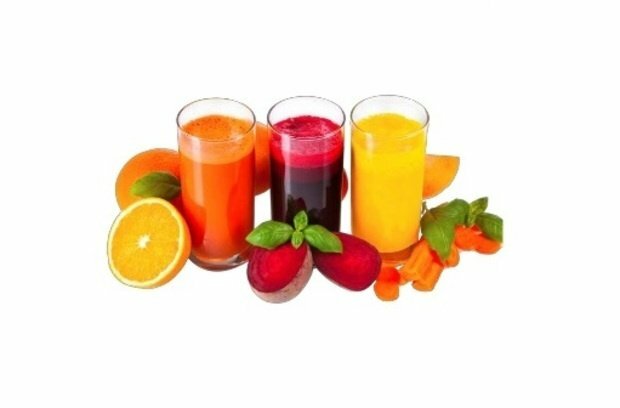 The growing consumer awareness towards anti-aging products and healthy drinks has produced many new drinks categories. The growing consumer awareness towards anti-aging products and healthy drinks has produced many new drinks categories, such as functional and beauty drinks. The consumers in developed countries prefer functional drinks with added vitamins and minerals over its counterparts, such as carbonated soft drinks. The beauty drinks and functional drinks has gained significant market share over the past three years. The ingredients with high antioxidants, such as botanical extracts from fruits and other plants, minerals and vitamins are used in beauty drinks. Some of the other major ingredients of beauty drinks include exotic berry, tea polyphenols, açai extract and EGCG (epigallocatechin gallate). Beauty drinks are consumed for the rejuvenation of skin, nails, and hair. The beauty conscious consumers with busy lifestyle are the major end users of beauty drinks. The consumer between 16-35 years of age (younger women), is expected to account for the largest market share during the forecast period. The convenience associated with beauty drinks, along with low or zero side effects of these drinks are propelling its demand among the younger women. At present, the global beauty drinks market is at its embryonic stage. Both, the product and the competitors are in small numbers. However, with significant growth projection for this market over the coming years, the major players of carbonated soft drinks and functional drinks are expected to enter in this market. Europe accounted for the largest market share in the global beauty drinks market in 2015. The growing aspiration to look young and beautiful in aging population of Western Europe countries is fueling the growth in Europe. North America is expected to witness the fastest growth during the forecast period. Japan, South Korea, and China are some of the fastest growing markets in Asia-Pacific. In recent years, many players from food industry, such as Samyang Group (China) have entered in beauty drinks market. The barriers for entry in this market are low for food companies. Moreover, the benefits such as existing brand image of these players, along with high growth of functional drinks and beauty drink products for skin, anti-aging and slimming is expected to lay new expansion opportunities for food sector companies during the forecast period. The major players operating in global beauty drinks market include The Coca-Cola Company, Zoppas Industries Group, Sappe Public Company Limited, DyDo DRINCO, INC., Big Quark LLC, and Nestlé S.A.